Skagit OT Studio, LLC is a solo-practice occupational therapy clinic. It is located in beautiful Skagit County, Washington and is owned by Margaret Kotal, MS, OTR/L. 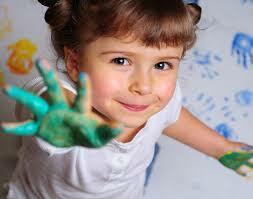 Children of all ages are supported to maximize their potential in a playful and encouraging environment. I also work with adults who have sensory processing needs.